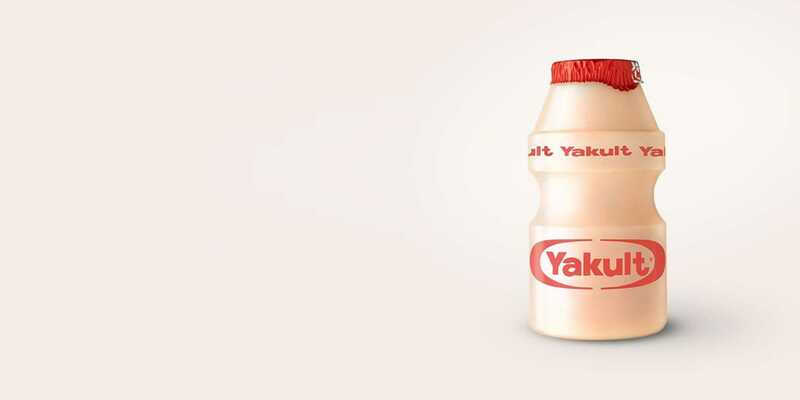 Manufacturer of the well-known probiotic fermented milk drink Yakult chose the advertising and digital agency One Shoe to further optimize the online European web platform of the international brand. Yakult, producer of the famous fermented probiotic milk drink with the same name, provides through their European websites product information and company information about the drink. Each bottle contains at least 6.5 billion Lactobacillus casei Shirota bacteria. One Shoe will optimize and further develop Yakult's web platform. Michel van Velde, CEO of One Shoe: “We gladly draw on our expertise and skills to contribute to the further development of the online presence of Yakult." One Shoe is a leading advertising and digital agency from Utrecht with a unique blend of strategy, creation, design, advertising and development. One Shoe works for brands such as DHL, E.ON, ING, Veilig Verkeer Nederland, Kinepolis and many more.